epic. . Wallpaper and background images in the Blood on The Dance Floor club tagged: botdf dahvie vanity jayy von monroe. 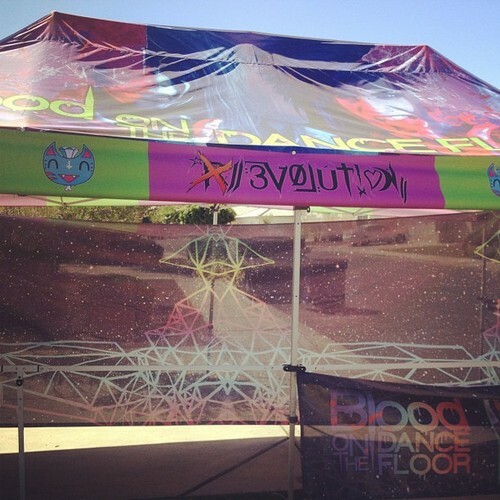 This Blood on The Dance Floor photo contains diner. There might also be sign, poster, text, chalkboard, awning, sunshade, sunblind, tavern, and tap house.